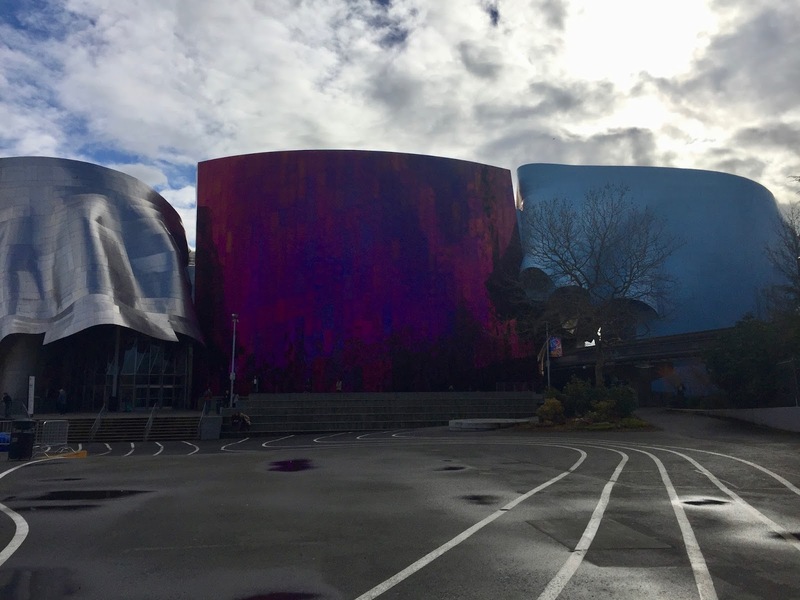 Established in 2000 by Microsoft co-founder Paul Allen, this nonprofit museum is dedicated to contemporary popular culture. Housed in building that is a modern work of art in itself, the Museum of Pop Culture (MoPOP) is accessible to everyone, especially those who aren’t “into” traditional museums. Music play a large role in this museum- Upon entering, visitors are immediately greeted by a tower of guitars. In addition, there’s an extensive musical instrument collection and visitors can make their own recordings. Popular science fiction is another theme here, and when we visited, there was a Star Trek exhibit. 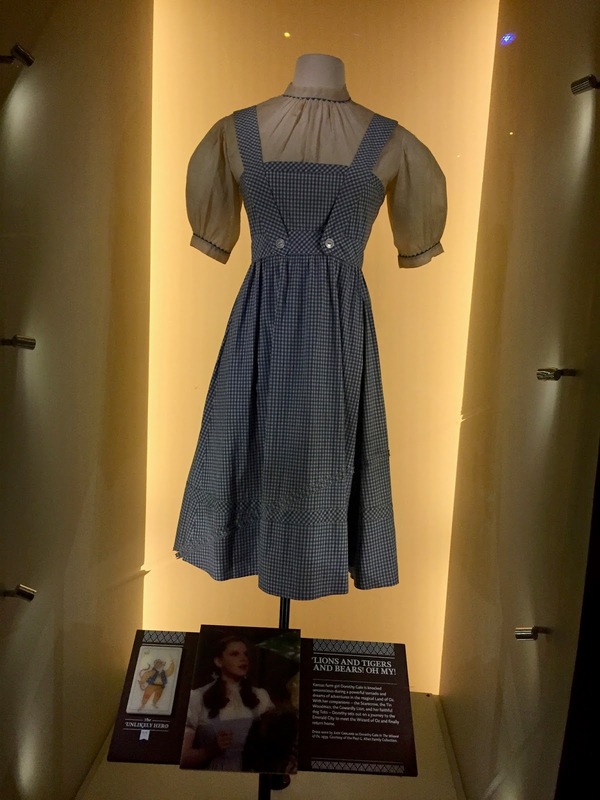 For those into films, there’s a MOPOP contains movie memorabilia including costumes, props and scripts. If you’re in Seattle and want a unique experience, visit the MoPOP!